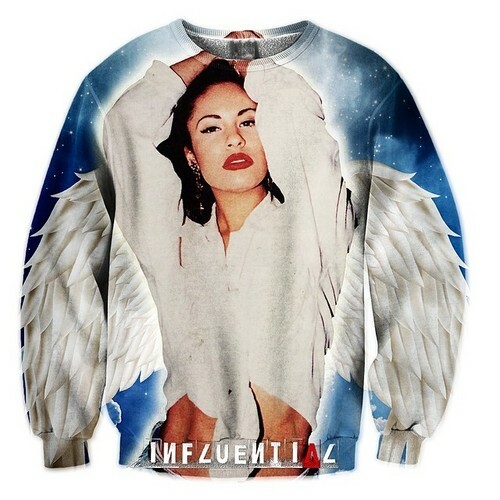 Selena crewneck available for Pre-Order on theinfluential store! Link in the description:). . Wallpaper and background images in the Selena Quintanilla-Pérez club tagged: photo selena legend selena quintanilla perez queen of tejano queen of latin pop.